Sweat everyday for a minimum of 30 minutes. Get eight hours of uninterrupted sleep. Drink a minimum of 80 oz of water each day. Follow the 80/20 rule when it comes to nutrition. Surround yourself with positive people who lift you up. Wake up 1 hour earlier. Find someone who makes you happy. Follow your dreams, find what truly makes you happy. Be happy everyday, maybe not all day every day … but everyday. 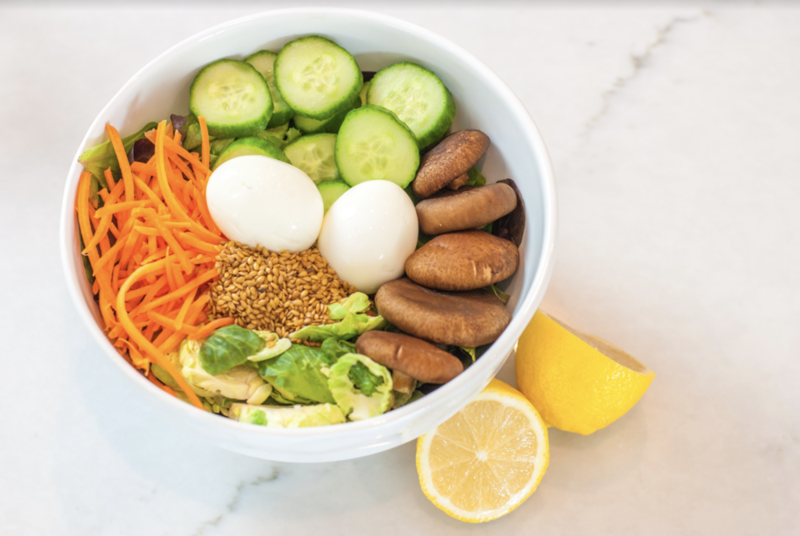 The hard boiled egg is where fast food meets healthy food! A quick and easy source of protein, with approximately 6 grams of protein and 60 calories per egg. 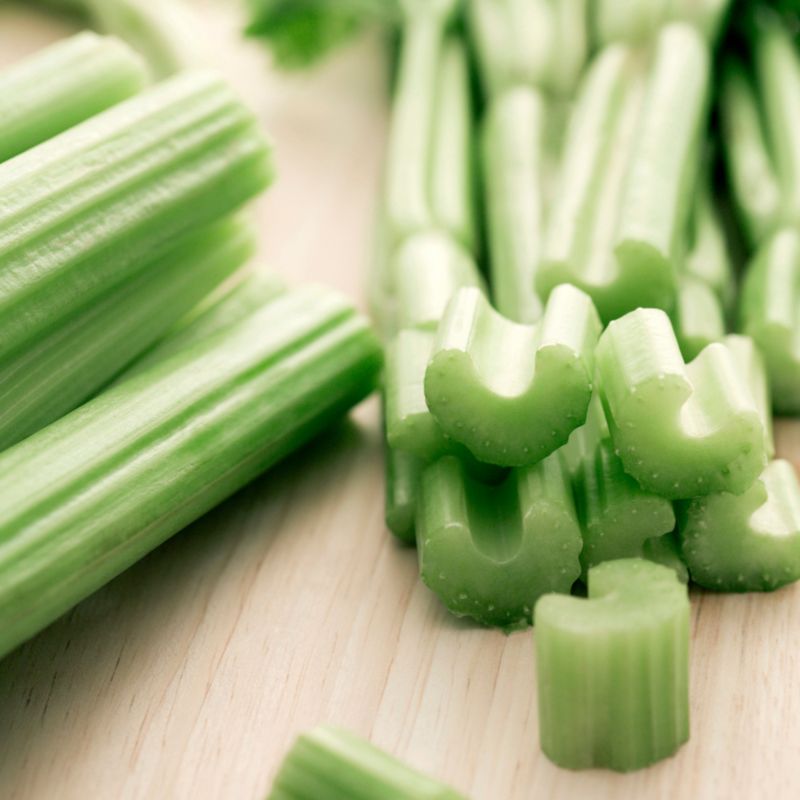 Perfect addition to any meal, or even on it’s own as a snack. 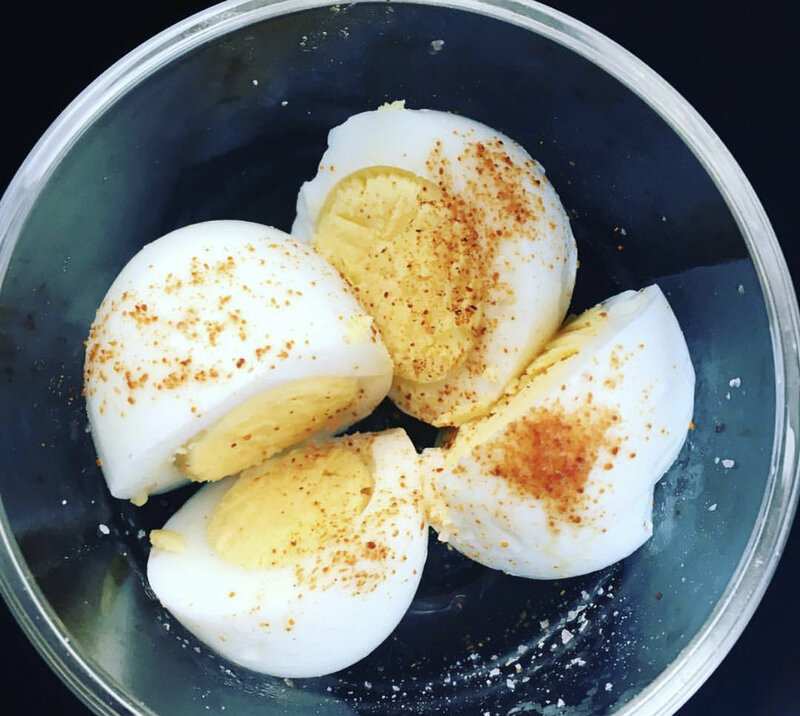 Here is my quick and easy recipe to help you make the perfect hard boiled eggs every time! Place all 6 eggs in a large saucepan with water, allow water to cover eggs by approximately 1 inch. Cover your pan with lid and bring water to a boil over high heat. Once your water is boiling, set a timer for 7 minutes (or longer depending on your perfect egg - see below) and turn the heat down to medium-high heat. After your desired time transfer the eggs to your large bowl of ice cold water. Let the eggs cool for about 4 minutes, or until they are cool to the touch, then peel and serve! Unsure how long to boil your eggs for? Here’s a quick and easy guide! Lunch can sometimes be the most difficult meal to put together since we are typically out and about. Here are some fool proof ways to make the most out of your lunch! These rules apply for bringing your lunch or dining out. GREENS: salads… pick any green you like! Putting these meals together should be FUN! Mix and match … there are seriously endless options! Find the foods you love, and mix and match so that you have 1 food item from each category. Putting your meals together this way will keep you full longer, and help you reach your goals faster. Whether you are looking to gain weight, lose weight, add muscle tone or lower your blood sugar there is a combination that is perfect for YOU! By popular demand, I am going to start a seasonal produce blog post. I will be updating you on the seasonal fruits and vegetables available for use here in Florida! It’s not a secret that I’m slightly obsessed with the cauliflower quinoa cakes at the Edgewater Beach Hotel. Lucky for all of you, the Chef and team at the Edgewater Beach Hotel gave me the exact recipe! Try these at home and let me know your thoughts! I’ve done several detoxes and cleanses in the past and I am well aware of the easing in and easing out process. If you are unfamiliar with how to begin a detox, what to expect, or how to ease out of a detox, check out my book, Revitalize & Renew: 7 Days to a Healthier You! I absolutely loved this detox! The juices were amazing, the kale slaw around lunch time was very satisfying, and the spinach salad at night was huge! I wasn’t sure I would be able to finish all the food and juice in one day. The first day was the toughest, mainly due to the lack of caffeine, and the adjustment to mostly liquid nutrients. By the second day I was vibrant, energized and ready for more! By the end of the reset I noticed clearer skin, more energy, and less bloating… my body felt amazing. I am already looking forward to my next Lean Rest … who’s with me?